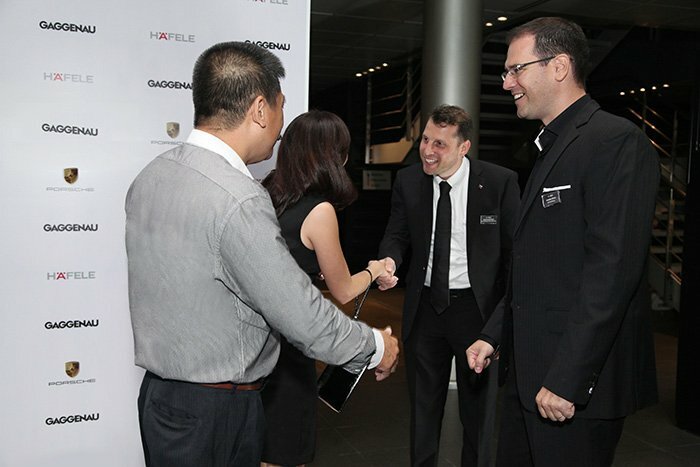 Gaggenau, German’s leading brand of luxury appliances, is officially distributed by Häfele Vietnam. 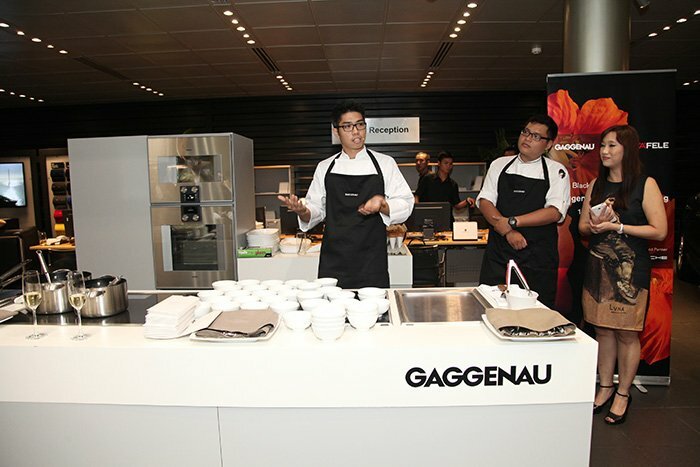 HCMC, 15 September 2015: Häfele Vietnam formally introduced Gaggenau, the worldwide leading luxury brand in Ho Chi Minh City. Gaggenau, the German manufacturer of kitchen appliances and a subsidiary of BSH Home Appliances, has won many awards for being an innovation leader in design and technology. 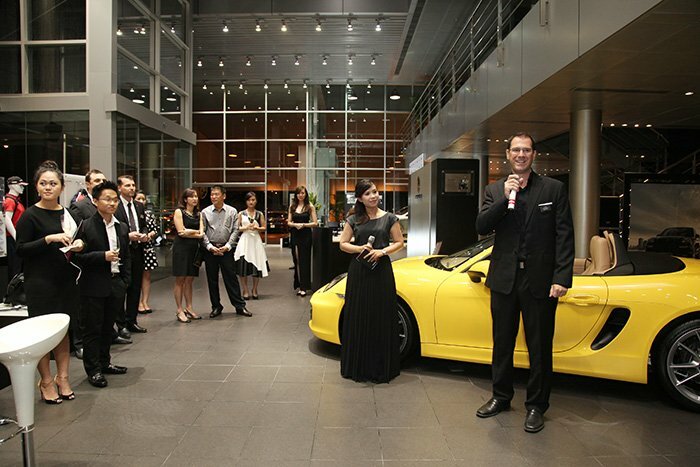 The launching event was held at Porsche Centre Saigon. "Black & White Elegance", the theme compliments the value of luxury brands that provide outstanding quality to fullfil the highest expectations of our customers. This is the first time this unique brand is introduced to customers in Ho Chi Minh City but the second time in Vietnam. 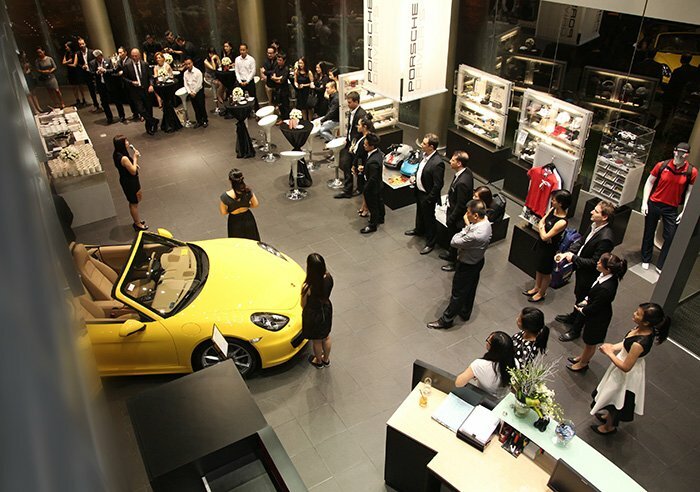 Last May, this brand was introduced to customers in the North with a launch at the Häfele Design Center in Hanoi. 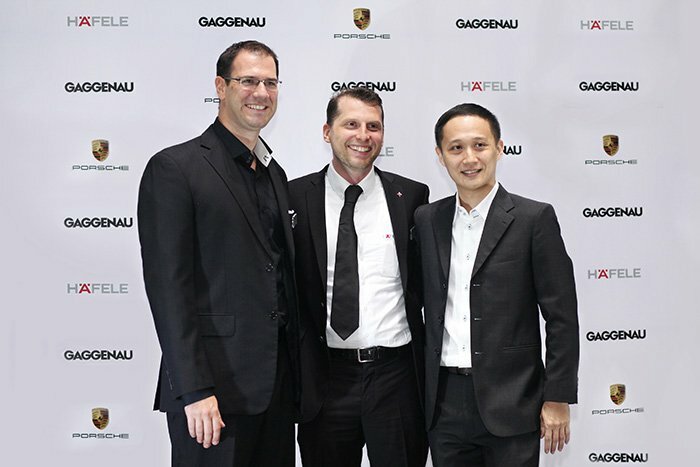 "Häfele Vietnam is honored to represent the Gaggenau brand and we are confident that this will add a new dimension to the brand portfolio and services of our company. 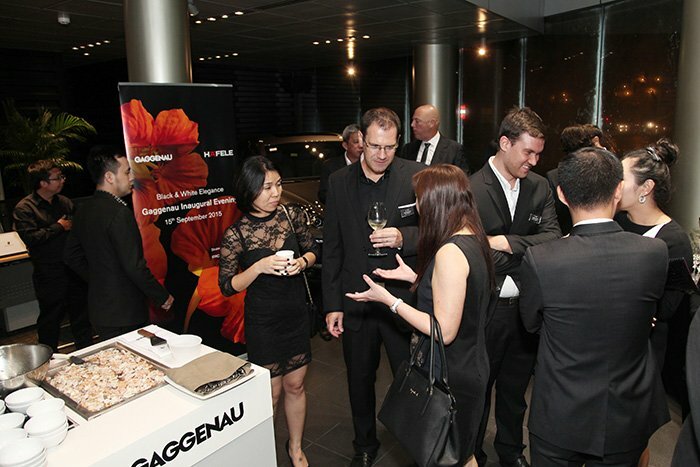 With Gaggenau present in Vietnam, our customers will now have the opportunity to own these extraordinary products. We also believe that our customers will feel that Gaggenau is the brand for those who look for an authentic brand with uncompromising design and function. 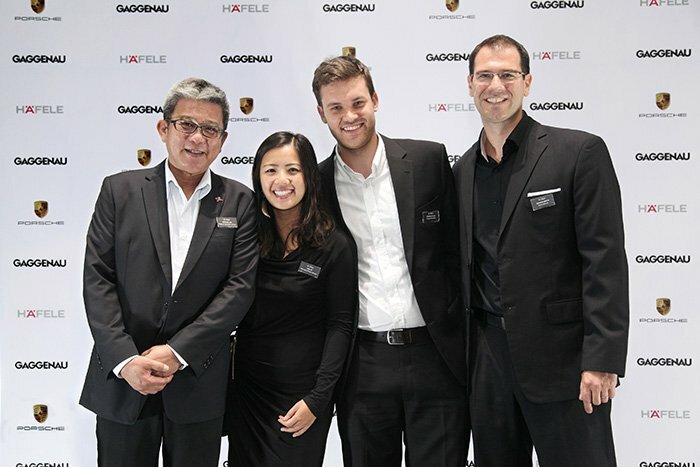 The cooperation between Gaggenau and Porsche is the logical outcome of the two worldwide luxury brands sharing common roots as well as brand values. Both companies emphasize the perfection in every detail, which represents the trend of modern living and a lifestyle that everyone wishes for", says Mr. Dominik Fruth, General Manager of Häfele Vietnam.